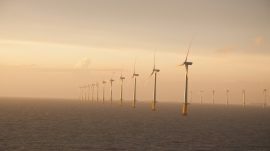 The UK Planning Inspectorate has appointed the Examining Authority for Vattenfall’s application for the Thanet Extension development consent order (DCO). 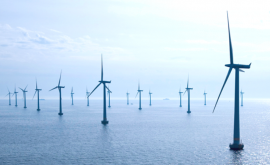 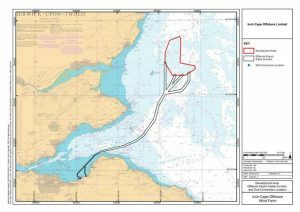 The UK Secretary of State has accepted for examination Vattenfall’s application for the development consent order (DCO) for the Norfolk Vanguard offshore wind project. 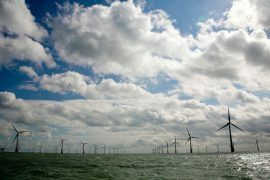 The UK Secretary of State has accepted for examination Vattenfall’s application for the development consent order (DCO) for the Thanet Extension offshore wind project. 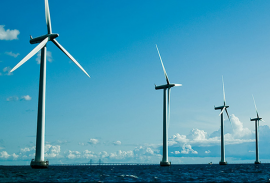 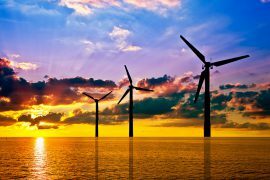 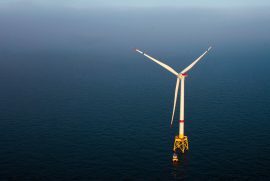 Turkey’s Ministry of Energy and Natural Resources will start accepting applications for the development of a 1,200MW offshore wind project. 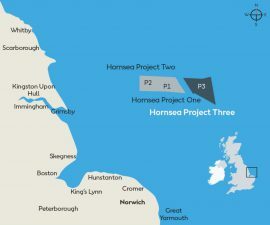 Ørsted has submitted an application to the UK Planning Inspectorate for a Hornsea Project Three Development Consent Order (DCO). 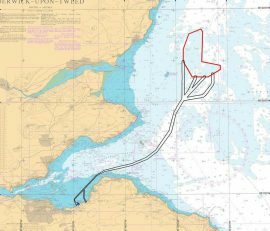 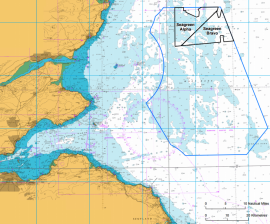 The Scottish government has called-in Inch Cape Offshore Limited’s application for planning permission in principle for onshore components of the wind farm development. 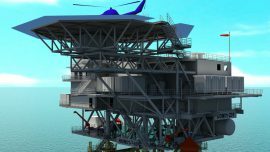 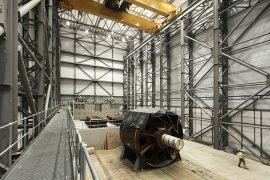 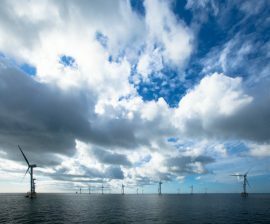 UK governmental agencies, conservation organisations and companies have responded positively to Ørsted’s application to reduce the number of offshore substations and increase the size of the topsides on the Hornsea Project Two offshore wind project. 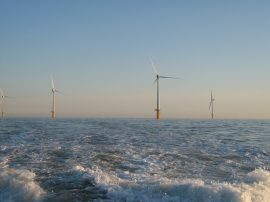 The MaRINET2 project has launched the second call for applications for offshore wind, wave and tidal energy developers who want to test their technology. 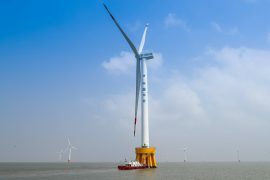 Enterprise Europe Network (EEN) and Innovate UK are organising a fully-funded visit to China for up to 15 high growth UK businesses operating in the offshore wind sector. 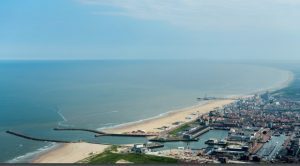 The visit is planned for March, with the application period open until 22 January. 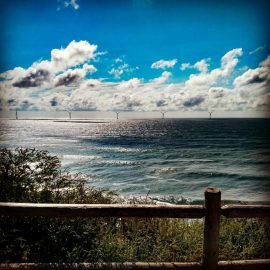 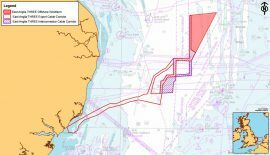 Deepwater Wind is currently preparing to submit more than 20 local, state and federal applications for its South Fork offshore wind farm in early 2018 and has now opened an office in East Hampton, New York, to support the development of the project, according to U.S. media. 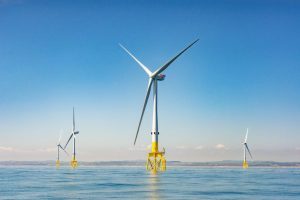 The developers of the 588MW Beatrice offshore wind farm have launched the next round of applications for the Moray Beatrice Local Fund. 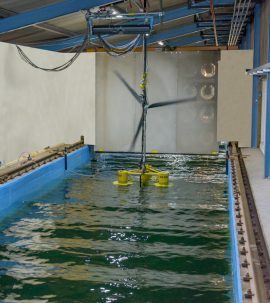 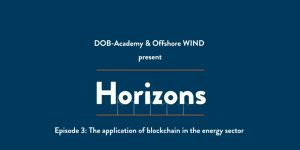 On 10 April, the MaRINET2 project launched a call for applications for offshore wind, wave and tidal energy technology developers who want to test their technology. 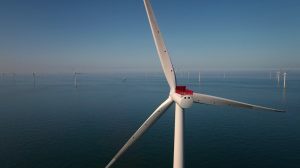 An independent panel has been established to review applications and determine which projects will receive funding in the first round of the GBP 3 million Beatrice Partnership Fund.